WorldMovieStore - If the multi-character narrative revolves around race relations in the Kennedy-era South, the perspective belongs to the women. Veteran maid Aibileen (Doubt's Viola Davis in an Oscar-worthy performance) provides the heartfelt narration that brackets the story. That changes when Skeeter (Easy A's Emma Stone) returns home after college. When Aibileen's smart-mouthed friend Minny (breakout star Octavia Spencer) breaches her uptight employer's protocol, Hilly (Bryce Dallas Howard) gives her the boot, and she ends up in the employ of local outcast Celia (Jessica Chastain, hilarious and heartbreaking), who can't catch a break due to her dirt-poor origins. Read More Sinopsis. 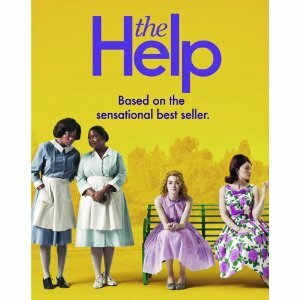 0 Response to "Blu-ray Release The Help (2011)"